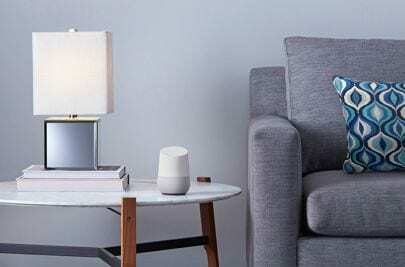 We recently ran a competition at Devconf South Africa to win a Google Home. Thank you to everyone who took part as we were overwhelmed by the amazing response from the development community. To enter, participants needed to build an application that will call a forex API, get the current exchange rate for the Rand to the Euro and create and send an email with the results at a specific time. All of this using Linx. The winners will be contacted and announced this week. Thank you to everyone who entered and we wish you all good luck!